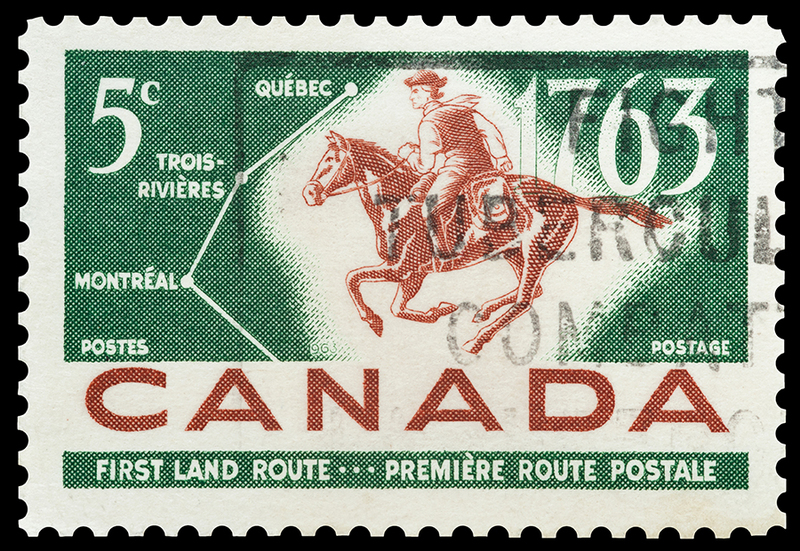 We’re Canada’s oldest postal union. 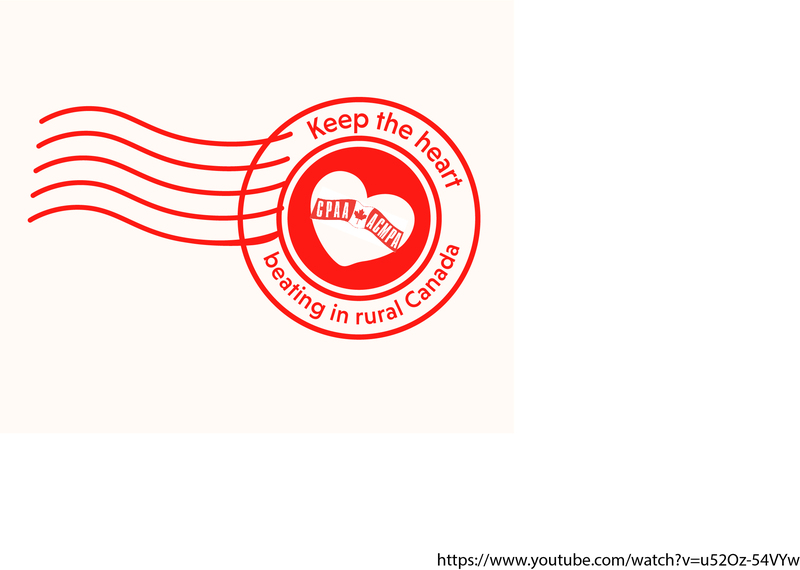 The Canadian Postmasters and Assistants Association was founded in 1902 in Stonewall, Manitoba as a grassroots organization dedicated to improving the working conditions of Postmasters in rural Manitoba. More than a century later, CPAA has grown from a local organization to a national association that is now the second largest bargaining unit representing employees of Canada Post Corporation, working in over 3,000 rural post offices across the country. The Association is governed by bylaws. It includes National Officers, Branch Officers, and support staff.